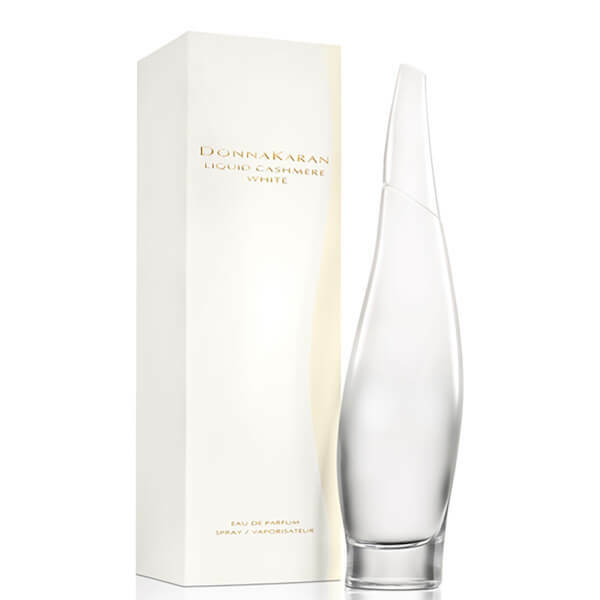 Representing sunrise, the DK Liquid Cashmere White Eau De Parfum from Donna Karan is a feminine fragrance for all day wear. Citrus top notes of Lemon and Bergamot are joined by floral heart notes of Osmanthus, on a velvety Vanilla and Musk base. 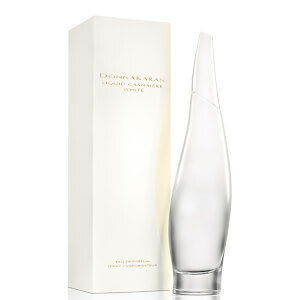 The perfume exudes fresh, airy and vibrant elements. – E.W.